Krongtong Na-Songkhla (known as Krong), a Thai native, first learned Thai cooking as a child in the southern province of Songkhla, Thailand. She spent many years helping her mother and grandmother prepare everyday meals for her family. While studying for her MBA at the University of Michigan, Krong missed the unique flavors of Thailand which she so loved. Unable to find necessary ingredients for her own recipes, she worked to develop techniques and to modify recipes yet keep the True Taste of Thai in all her dishes. Since 2001, Krong has lived in New York, Texas, Michigan, and Indiana, and traveled around the country. Along her path, many of Krong’s family and friends have inquired about Thai cooking. 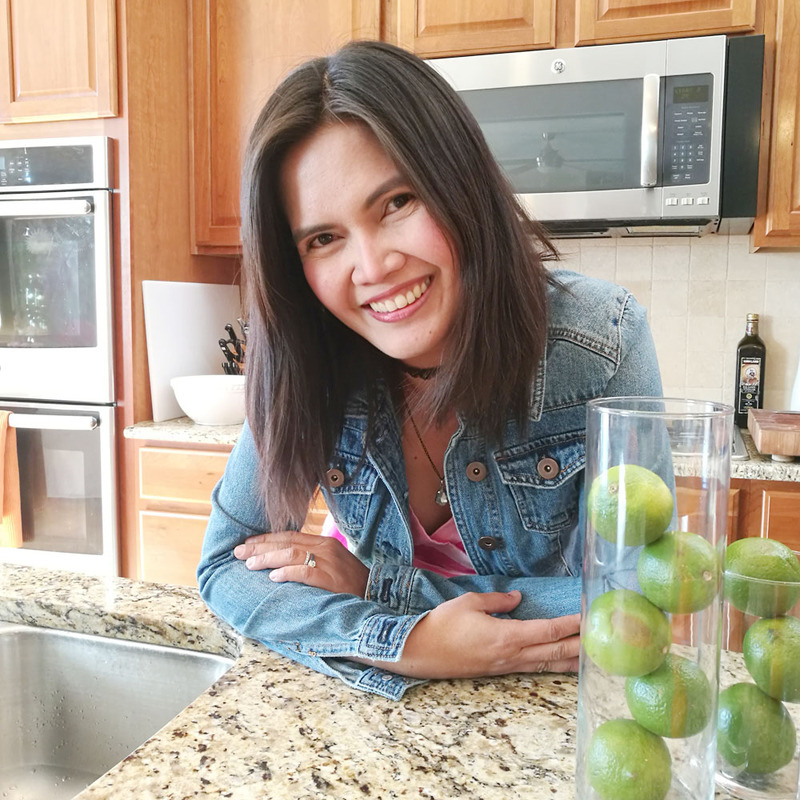 Now settled in San Diego, California with her husband, Krong developed True Taste of Thai in order to share her experience and knowledge with others. Since many people may be intimidated by seemingly exotic ingredients, it is Krong’s goal to ease your worries and encourage you to experience the amazing world of Thai cuisine through her cooking classes. 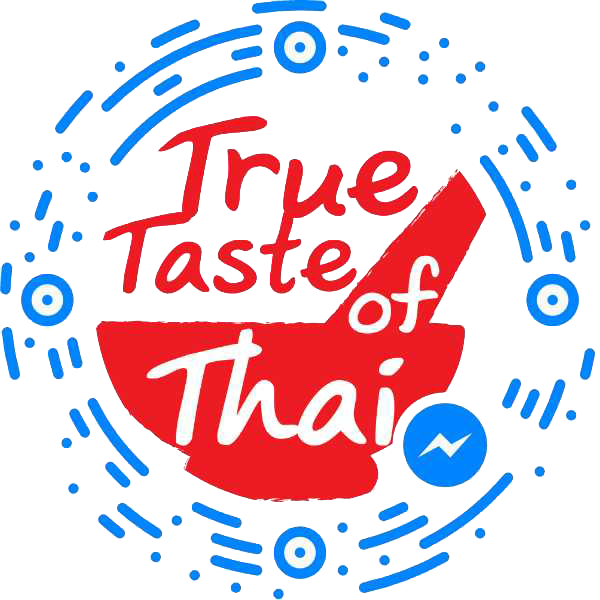 In addition, Krong authored and published her own cookbook, True Taste of Thai, available in both electronic and print formats.